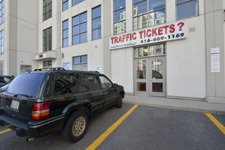 Ken Moore Paralegal Professional Corp. specializes in doing all kind of traffic tickets (except the parking tickets) in Toronto and Ontario. 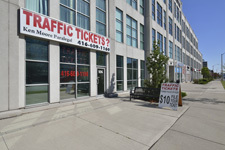 Mr. Moore has been fighting traffic tickets from the same location for more than 14 years and more than 80% of clients are referrals. Mr. Moore was a member of the Metropolitan Toronto Police Force for 10 years beginning in 1978. 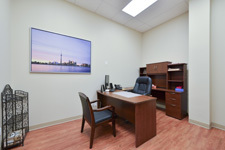 Since 1991 has been providing you with a well earned, high quality professional reputation in court, and also by this success in representing his clients has protected your driving record and insurance rate. Being a former police officer gives Mr. Moore the experience over many competitors. Mr. Moore has been on both sides of the field and fully understand the use of police procedures and their flaws. Mr. Moore knows what questions to ask in court and what procedures to take. 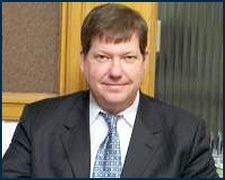 Mr. Moore can utilize his experience and insight to ensure the best possible result for you. All consultations are Free and you are under No Obligation. We defend all driving charges serving Ontario.